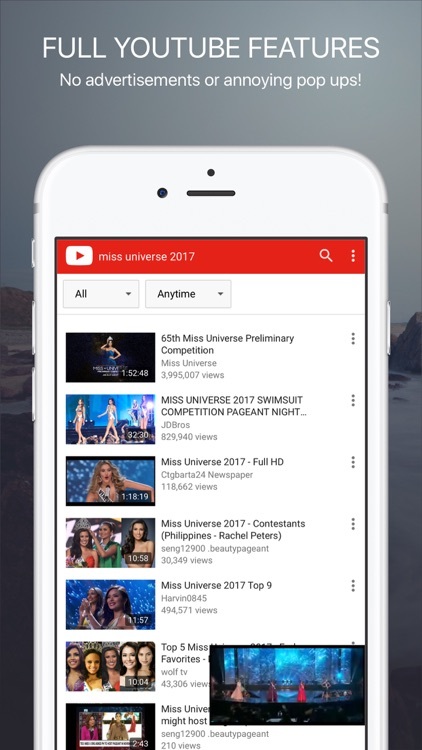 If your surfing experience is being interrupted by the many videos ads, then here is a solution to curb all this.This application configure parameter that skip video ads which is allowed by youtube .when you install this app, you will have no adverts videos showing on your Youtube. On the other hands , you can use you can use Facebook Messenger and Youtube at once, use all features of Facebook Messenger while watching Youtube videos. Especially, manage up to 2 Facebook Messenger accounts securely and easily. 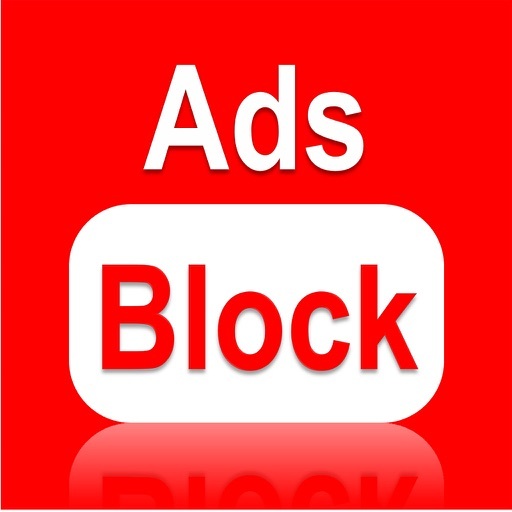 "Ads Block for Youtube" is the ultimate, fully featured YouTube app. 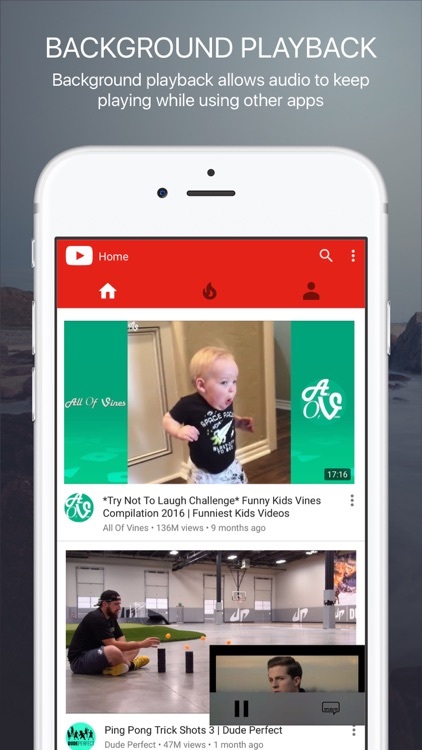 With its highly polished design, "Ads Block for Youtube" offers ad-free video with audio-only playback, background playback. • Video screen: can move to anywhere, resize (pinch zoom gesture: slow for zooming, quick for full screen), drag to the left to turn off. • Background playback allows audio to keep playing while using other apps or while the screen is locked..
• No advertisements or annoying pop ups! • Support all iphones and ipads. • Video playback in high quality. 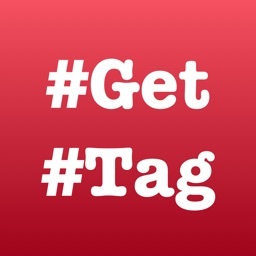 • No advertisements or annoying pop ups!! 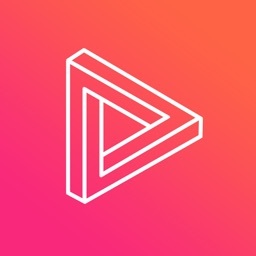 • Audio-only playback in high quality with low bandwidth usage. 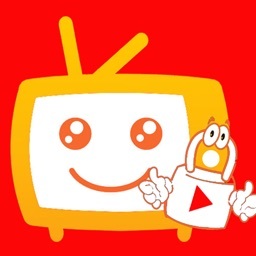 • You can sign in with your YouTube account to view and manage your uploads, playlists and subscriptions. 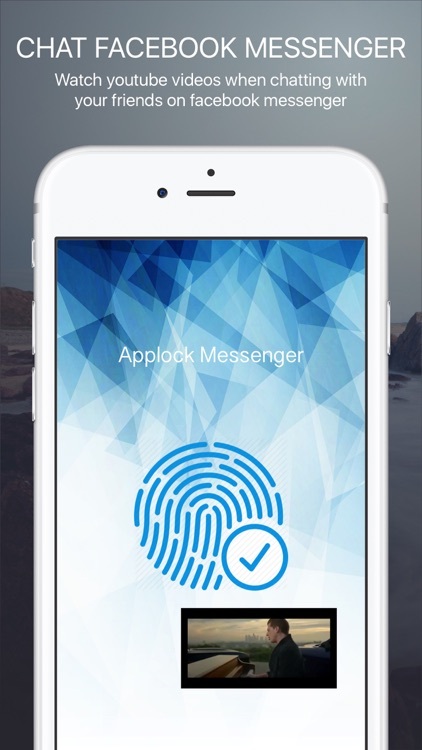 • Manage up to 2 Facebook Messenger accounts securely and easily. • Quickly switch between configured accounts (by one-click). 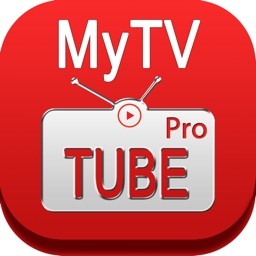 • Open and use Facebook & Youtube at the same time on screen. 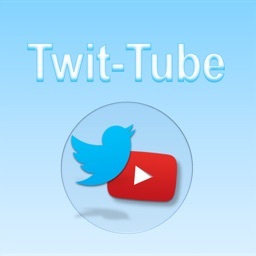 • Switch to use only Facebook or Youtube easily. 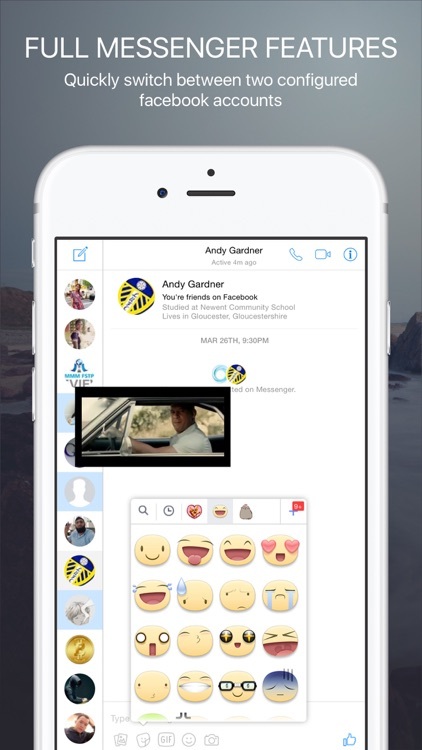 • Support all features of Facebook Messenger . 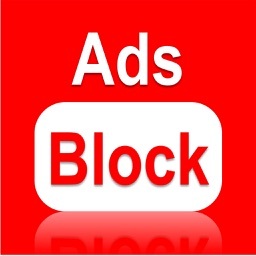 "Ads Block for Youtube" is only supported on iOS 8,9,10 on iPhone 5 or newer and ipad.